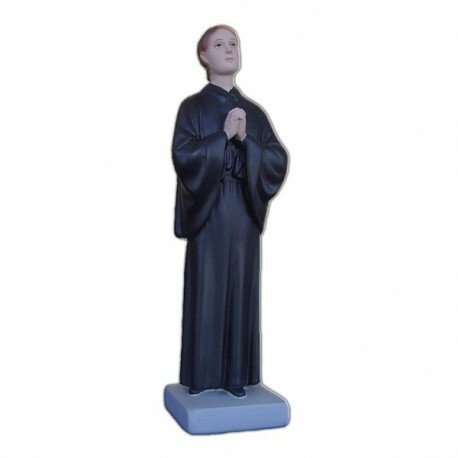 Statue of St. Gemma of 30 cm. 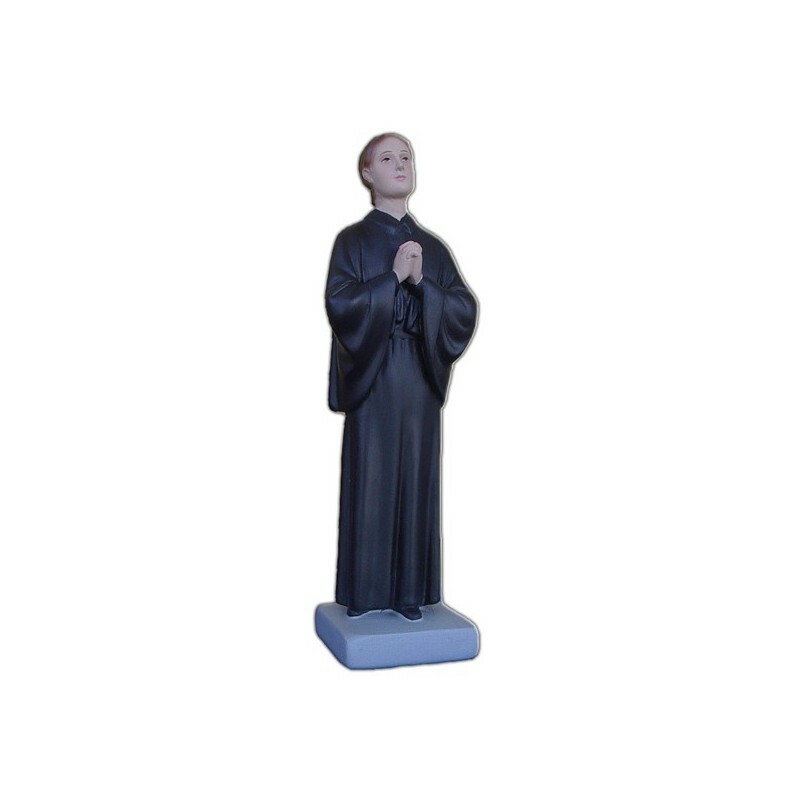 Saint Gemma Galgani, virgin, is commemorated on the 11th of April. She was born in Camigliano near Lucca and she lived between 1878 and 1903. She lost her mother when she was 7 years old. Ever since she has a life of physical and spiritual sufferings. In spite of this, Gemma preserved her peace and she was subject to many extraordinary events. She received the stigmas periodically between 1899 and 1901. Her physical problems prevented her to become a monk, as he wanted. She died on the Holy Saturday. In 1933 she was beatified and in 1940 she was canonized.